The world of games is always in full operation, with news and information constantly coming up. Even more so after the biggest gaming conference has announced countless new things for every game we like and those we still do not know. Now, each of them brings updates on characters, gameplay, dates and more. And here’s where you find out the top news about the week’s games. Check out! This week the backward compatibility of the classic for the console of Xbox One. And for anyone who owns the Xbox 360 version or had already bought the digital version, will get access immediately and for free. But who does not have the disc or the digital version and wants to enjoy playing, you can buy the game for half the price in the store of Xbox One. The price is halved by the end of this week. Pokémon Quest is one of the titles of the franchise that was announced recently, and that now has gained a release date for mobile devices: June 28 . The information came from a tweet from the Japanese Pokémon account, which also informs that the game will be available for iOS and Android and that it has already been downloaded 2.5 million times on the Nintendo Switch . The pre-registration of the game in mobile version is now available, and is free. Fortnite is in second place in the ranking of the best recipes. Great rival of PUBG , Fortnite now has another feat in front of the enemy. The Epic Games game has been able to raise more than $ 100 million in revenue in its iOS version, shortly after PUBG gets promoted on Steam. 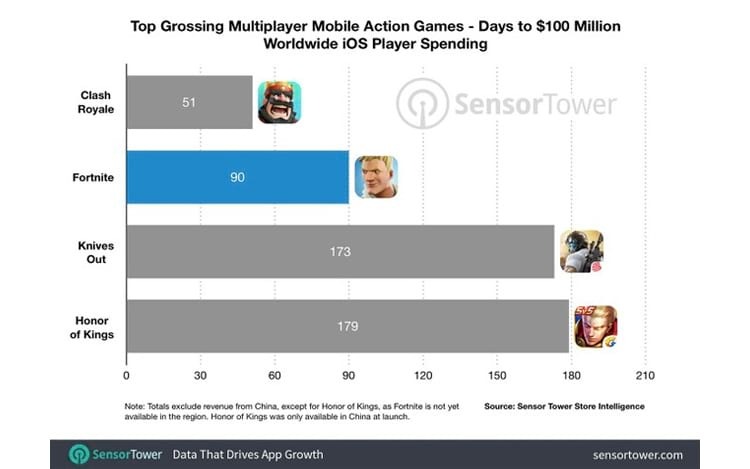 It was the Sensor Tower responsible for making the announcement, reporting the feat that occurred in less than three months of availability in Apple’s operating system, putting Fortnite in second place. 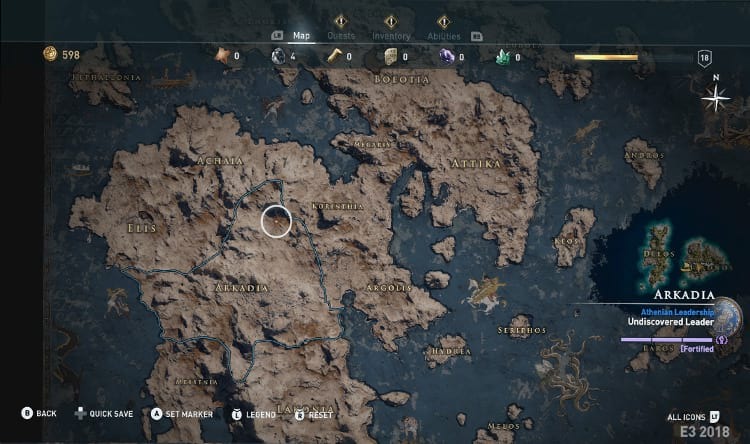 The new Assassins’ Creed game that will take place in ancient Greece has already had its regions and dimensions revealed, but the map was still unknown. 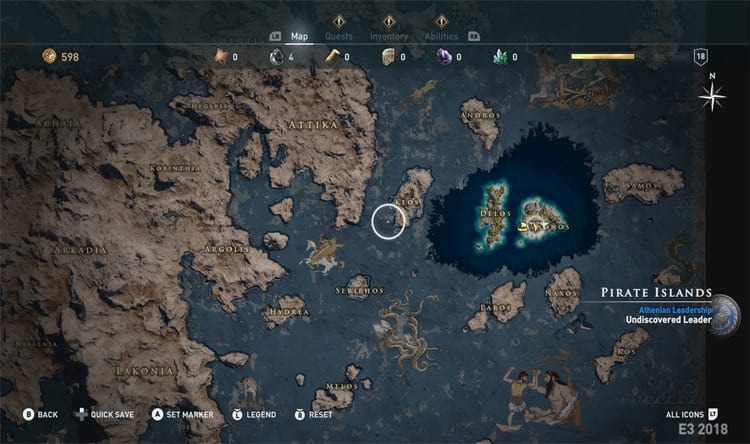 The Ubisoft reported that the map size will be 1.6 times larger than the map of Egypt in Assassin’s Creed Origins, but this time the map will have a lot of sea in the map extent. 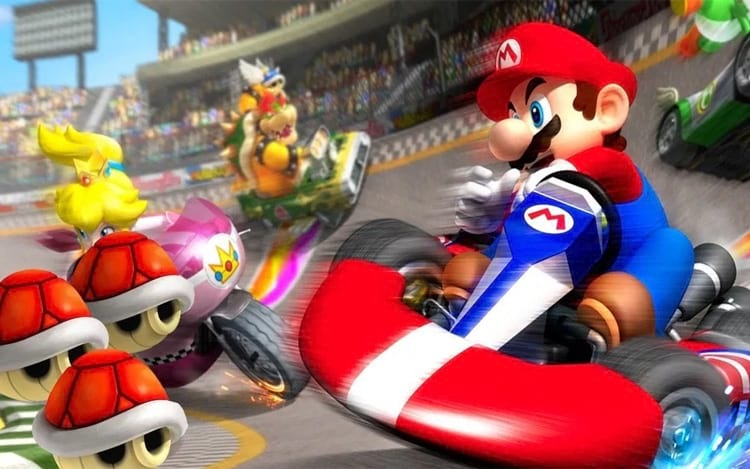 In relation to activities, each region will have a different diversity of tasks to perform, as in the last franchise title. The game will be released on October 5 for PC, Xbox One and PlayStation 4. In a post on their official blog, Epic Games revealed that in the next Fortnite update users will be able to play a new mode with teams of 20 players that will be called “Final Fight” . This mode brings a novelty in relation to the field of electricity, because it stops decreasing after three times, and after that, begins a countdown until the end of the game. The ultimate goal is to be the team with the largest number of survivors, and can be a draw. Already the new weapon is a stench grenade , capable of forming a green cloud that causes damage and lasts for 9 seconds. See above for the new weapon in the teaser. If you still do not know Fortnite (which is almost impossible), the game is available for free for PC, Xbox One, PlayStation 4 and Nintendo Switch . One of the major games that were announced at E3 2018 was Devil May Cry 5, but to the displeasure of fans, the game was not available for testing. However, Capcom has revealed that it will present a playable version of it at Gamescom 2018 , which will take place in Cologne, Germany, on August 21-25 . Devil May Cry 5 will have Dante and Nero returning to the franchise, which comes out in the second quarter of 2019 for PC, PS4 and Xbox One. The series HBO that was quite successful will now make a mobile game, made from Warner Bros . Interactive in collaboration with Kilter Films and studio Behavior Interactive . In the game, you can manage your own park while managing the various elements of upgrades, the Hosts and the Will of the Visitors. The narrative of the game will be based on the first season of the series, just as the characters will be too, like Bernard, Dolores, Maeve, and more. Later, in a new update, the content will be updated for the second season. Minecraft can be played on both the Xbox One and the Switch , as well as on the PC , iOS,and Android . Finally the Dragon Ball FighterZ version for the Switch will arrive to our side of the globe, more specifically, in Europe and the Americas on September 28th . Bandai Namco was responsible for giving the information. In Japan, it will arrive the day before. Who decide to buy the pre-sale title will gain access to the time for Goku and Vegeta in their Super Saiyajin God Super Saiyajin forms, and the NES classic Dragon Ball Z: Super Butoden in its Japanese version. The game is already available for those who have PS4, Xbox One and PC. So, did you like the news? Looking forward to playing any of the games mentioned? Leave your comment! Next Post: Will IGTV Kill Youtube?